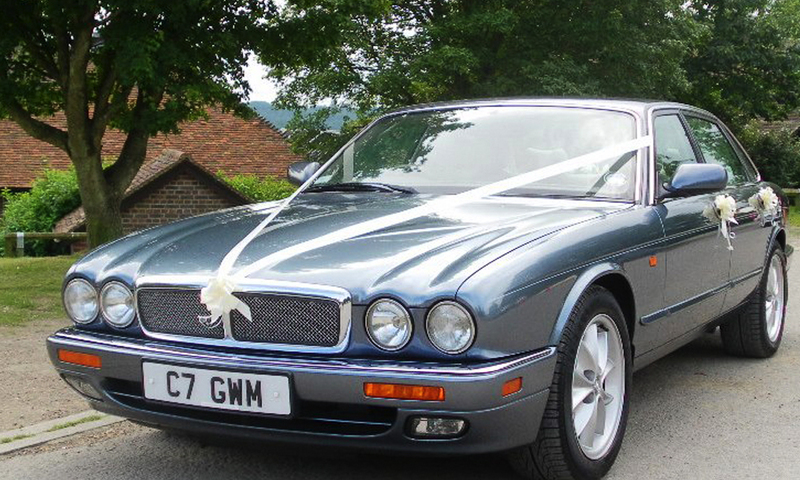 This luxury Jaguar XJ6 is finished externally in a beautiful metallic sapphire grey. The interior is trimmed in sumptuous oatmeal leather with walnut woodwork and climate control for your added comfort. 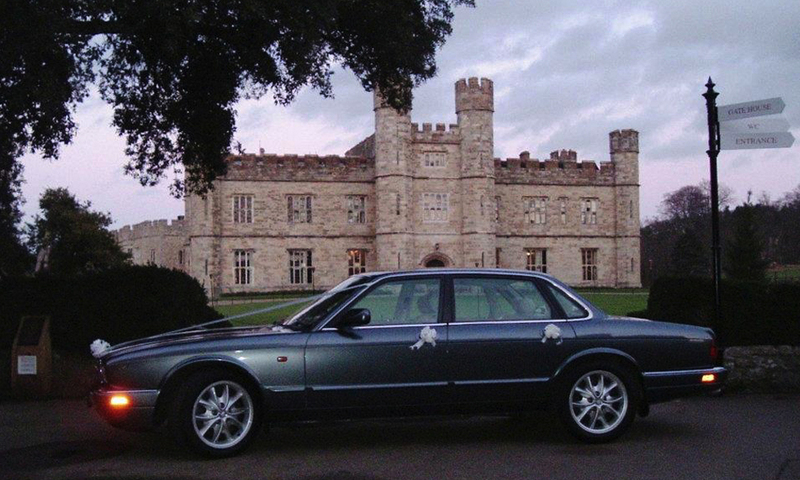 Behind this modern car is 70 plus years of Jaguar pedigree. 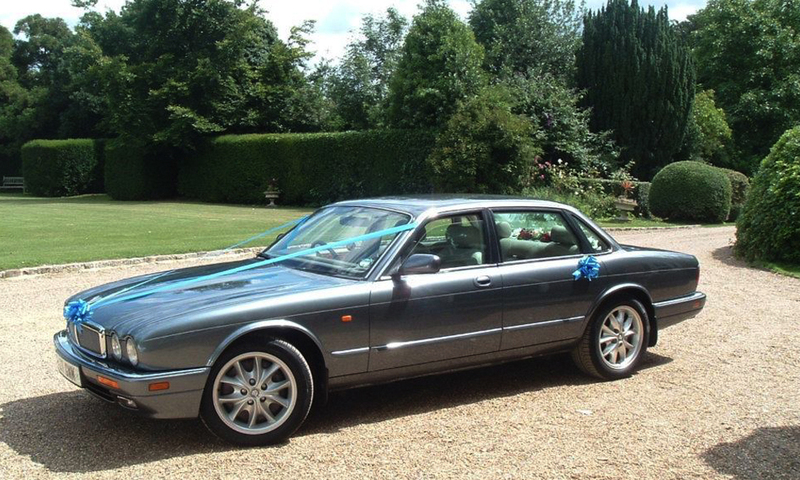 Jaguar XJ6's are the transport of choice by Prime Ministers and heads of state. 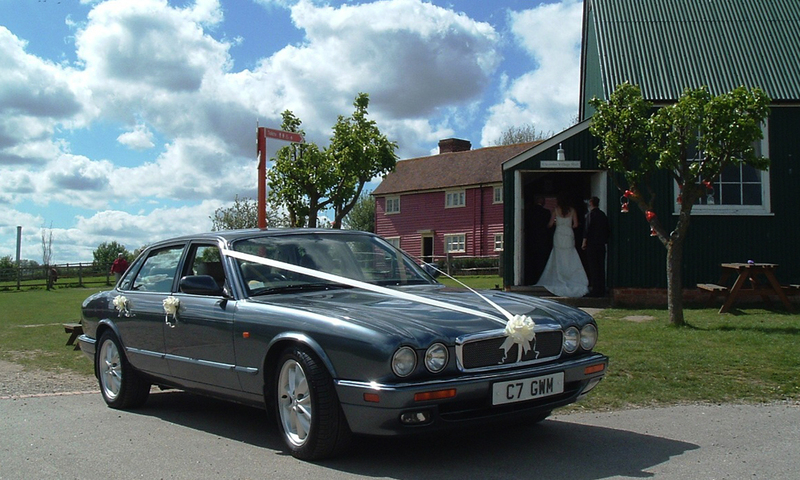 As well as being a bridal car, or support car, the Jaguar XJ6 is ideal to transport the groom and best man to the wedding venue. 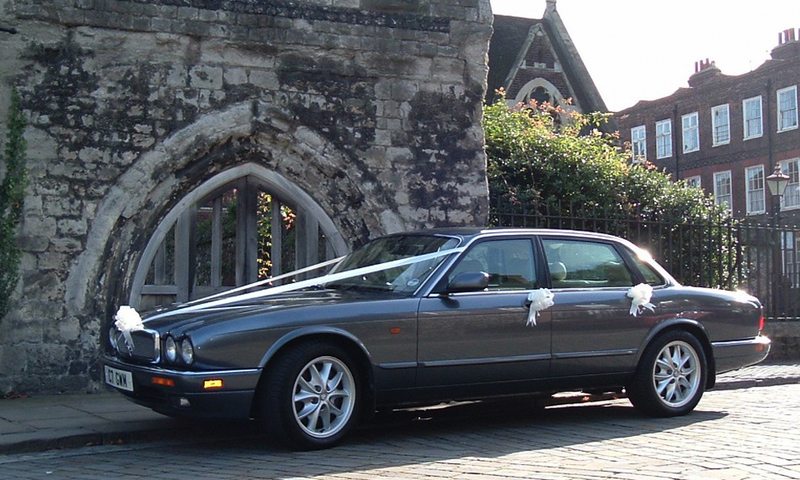 This service is often forgotten when making the arrangements for the big day. 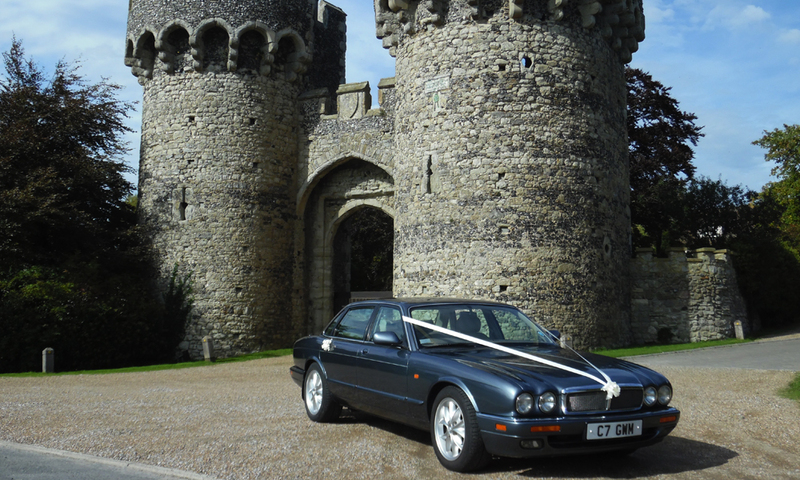 The Jaguar XJ6 is also available for airport transfers.